ILEARN is April 22 - May 17 for ELA. Check out the ILEARN FAQ here. 8th grade students enjoyed their time in St. Louis this week on the 8th grade Living History trip. 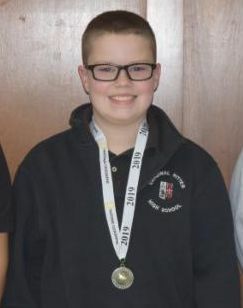 Congratulations to 7th grade student, Billy MacLeod, who will be competing in the State Geography Bee after placing in the Top 100 in the state qualifying round. Proud of you! 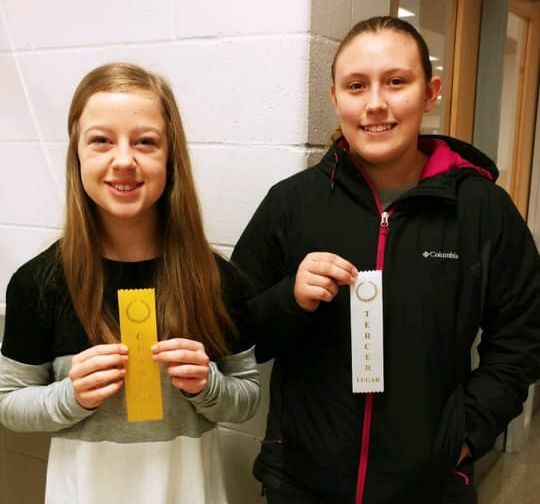 McKenna Drake and Stella Campbell placed 2nd at the Junior High level at the annual state Spanish competition this past Saturday. On March 11th & 12th, the Marion County Health Department will be at Cardinal Ritter to conduct hearing & vision screenings. These screenings are required by the State of Indiana as specified in Indiana Code 20-34-3-12 and IC 20-34-3-14. Parents who wish their child to be excluded from the screenings must submit this written request to the school nurse by March 11, 2019. For questions regarding this mandatory requirement, contact Pam Feltz RN school nurse. Students that fail the screening will be sent a letter. It’s that time of year again! Our annual flower sale is quickly approaching. 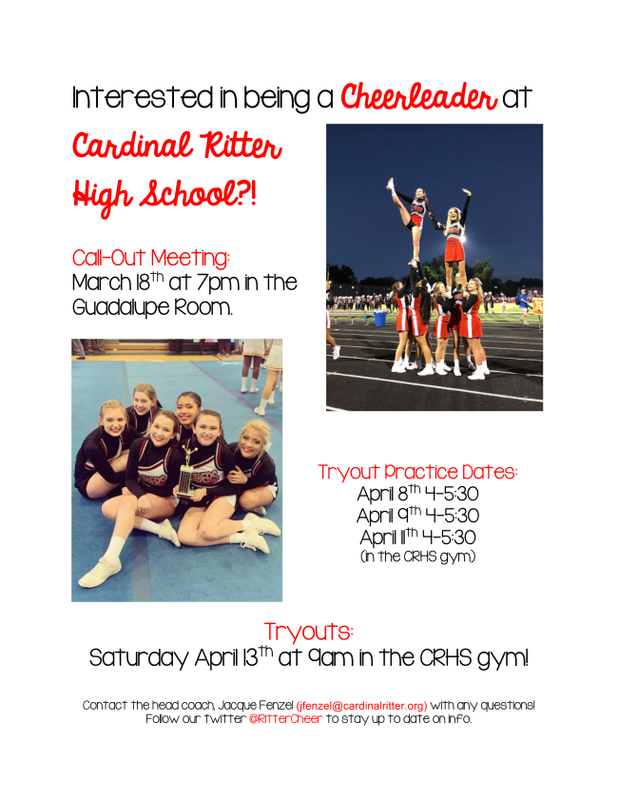 This is one of the events that helps fund the Cardinal Ritter Parent Club. The Parent Club supports many activities including Graduation, Teacher Appreciation Luncheons, Sophomore Ring Ceremony and Parent Teacher Conferences. The hanging baskets and planters make wonderful gifts and orders will arrive just in time for Mother’s Day. Show your support of the Raiders and place your flower orders today! All orders and payments are due by Wednesday, March 20th. Items will arrive on May 3rd. Order online here . 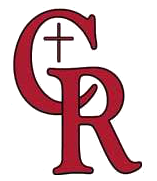 CYO co-ed soccer and co-ed track & field are now available for registration on the CYO website . The registration code is 146CRJH-IN. The cost for soccer is $50 and the cost of track is $45. 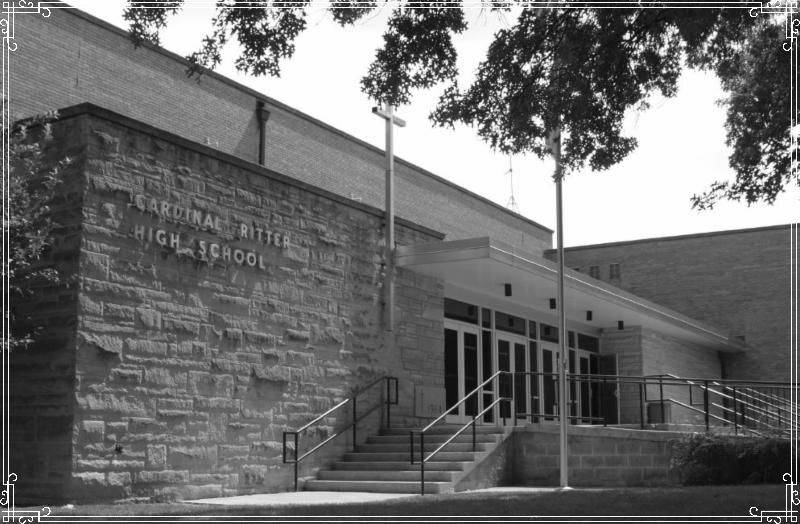 Checks can be made payable to Cardinal Ritter High School. All athletes must have a physical and all fees must be paid BEFORE the season starts. Parents looking to help are welcome and service hours can be earned. 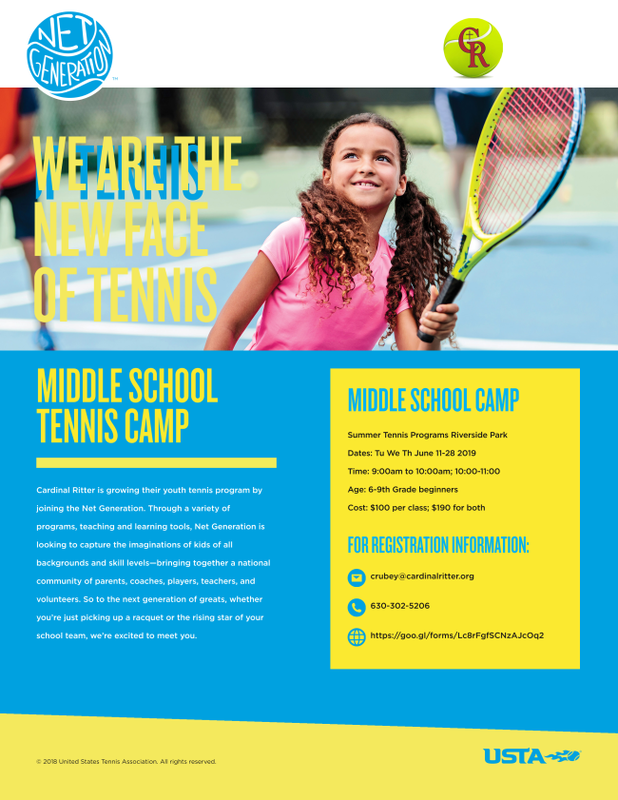 If you have any questions, please contact Kyle Powers . 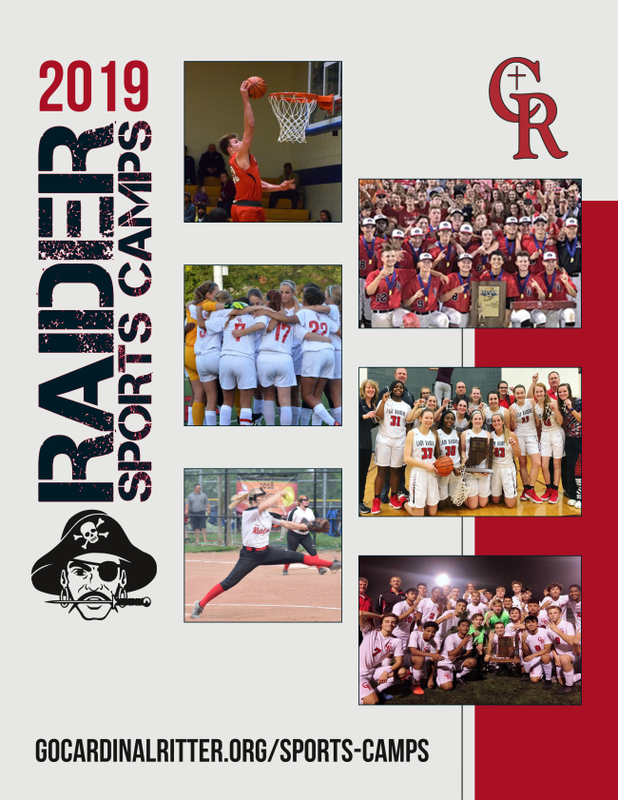 Registration for Raider Summer Sports Camps is now open! 1.) Drop-off: Students are to be dropped off on the EAST side of the building by the gym entrance. As a reminder, drop off cars should be parked to the right and moving traffic should be able to pass by on the left. Cars should never park or stop by the band room door on the south side of the building as this blocks vision and leads to traffic jams near the daycare. 2.) Pick-up: Parents who are picking up their scholars are to start forming a line on EAST side of the building near the gym entrance. Parked cars should remain on the right and traffic should flow to the left. Cars should never park or stop by the band room door on the south side of the building as this blocks vision and leads to traffic jams near the daycare. Over the next week, we will have additional staff members outdoors to ensure that these procedures are followed to ensure the safety of all drivers in our parking lot.